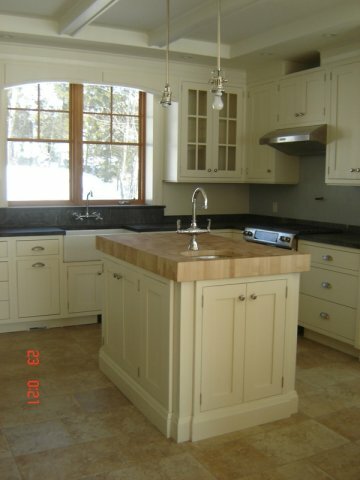 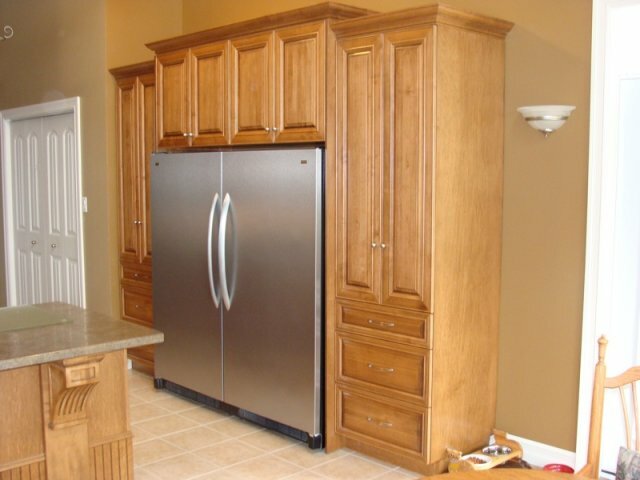 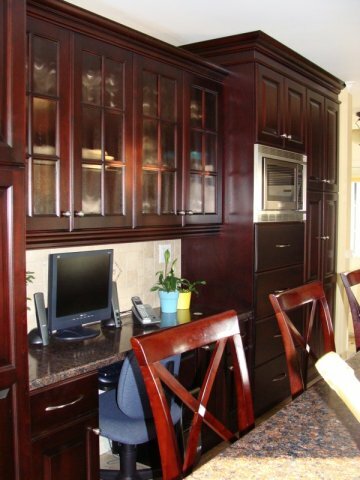 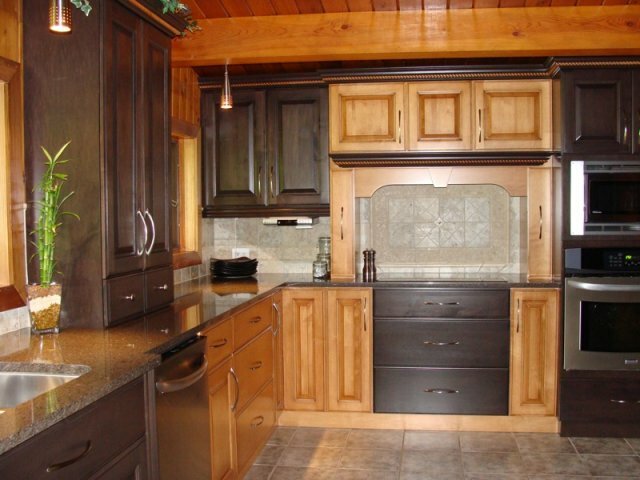 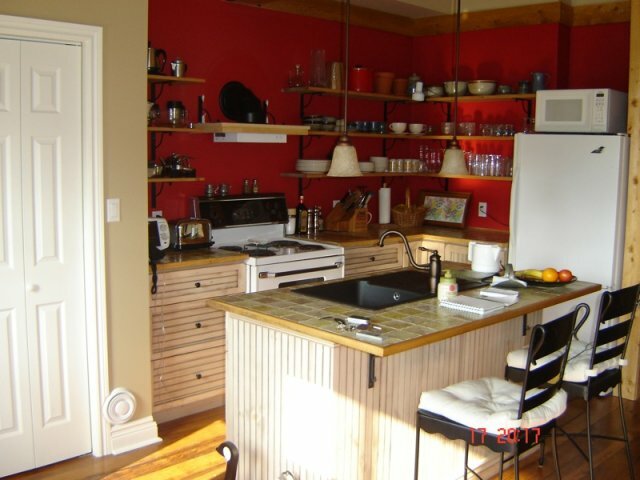 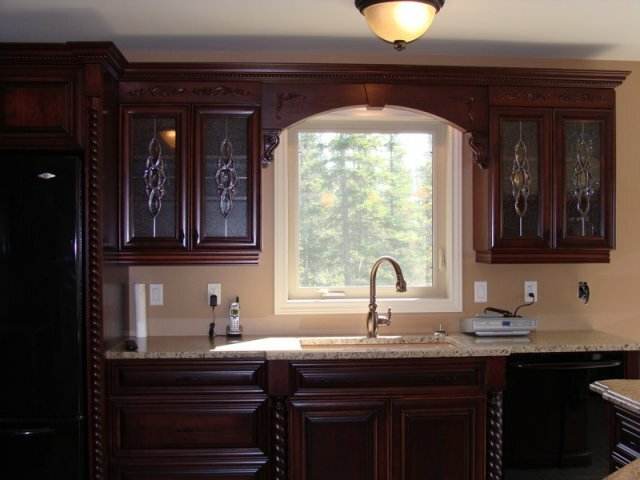 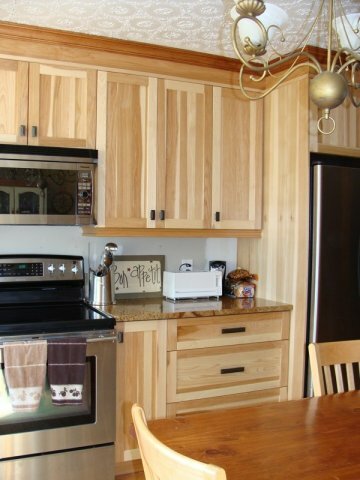 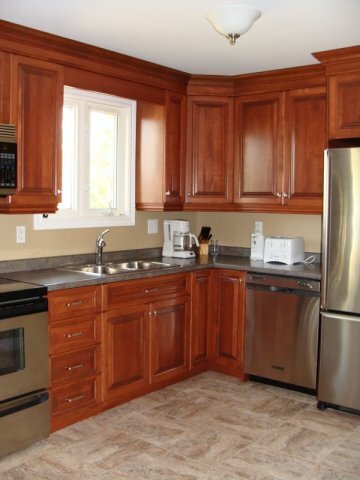 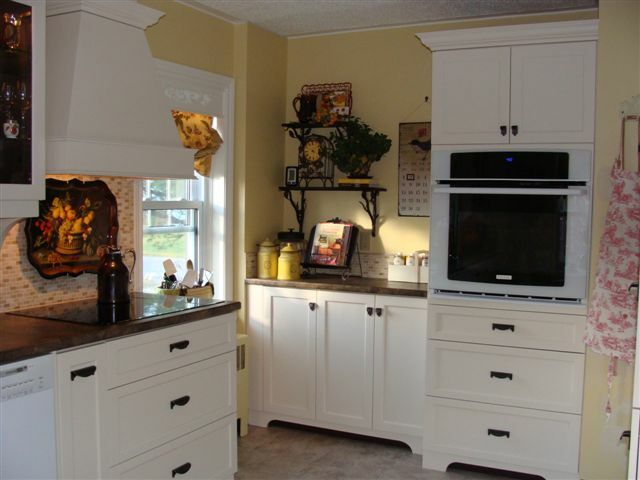 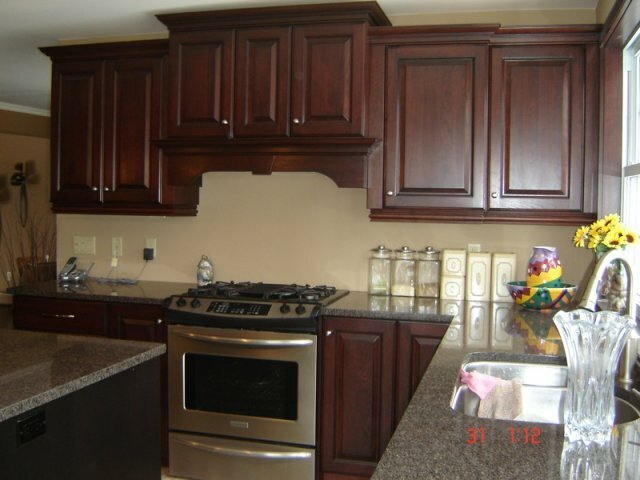 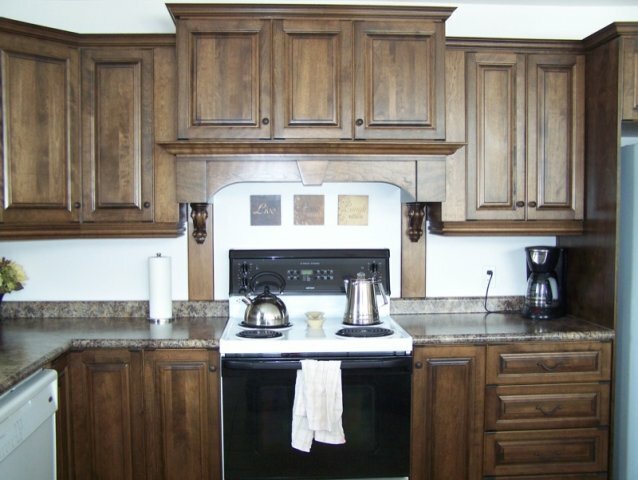 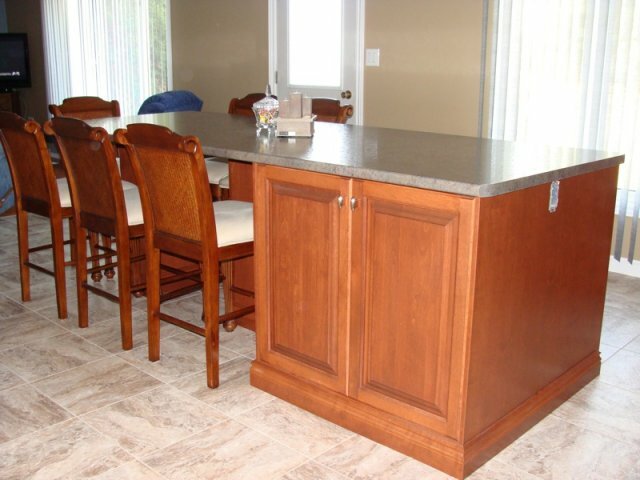 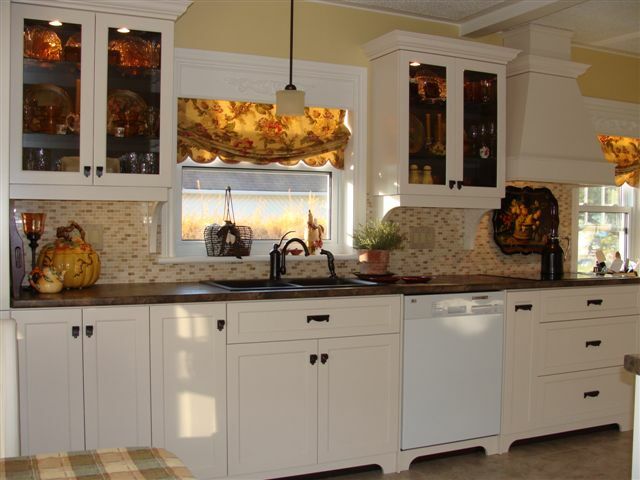 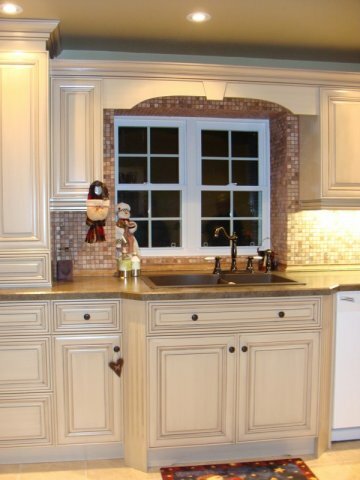 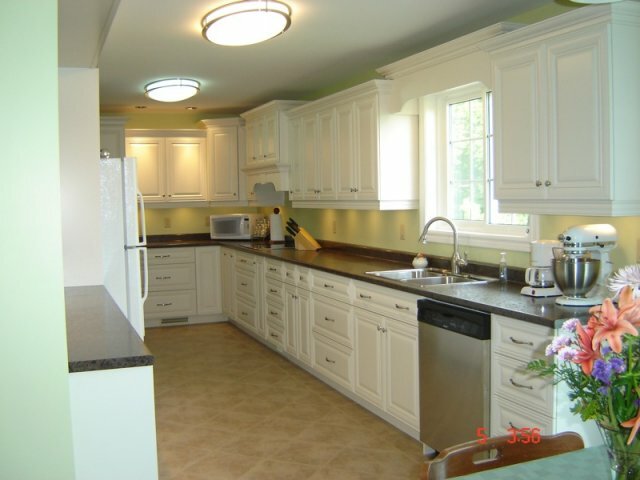 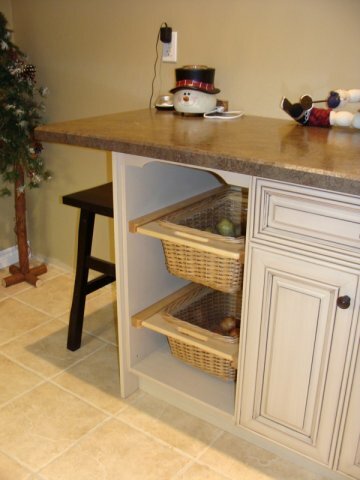 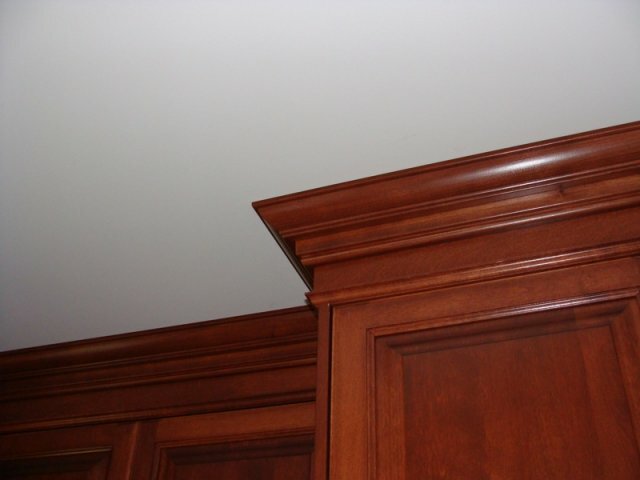 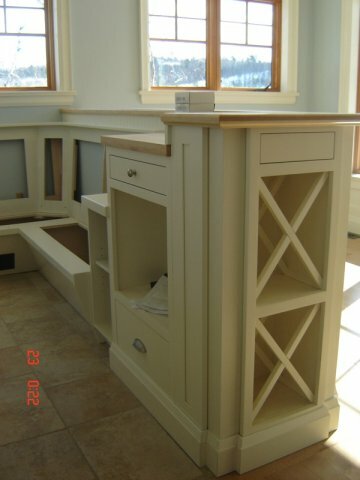 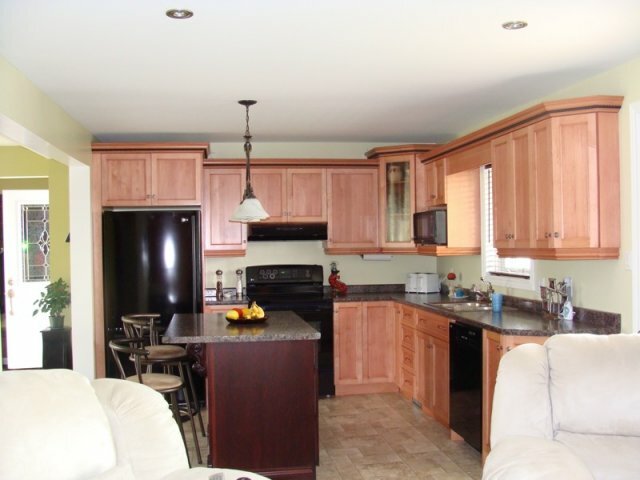 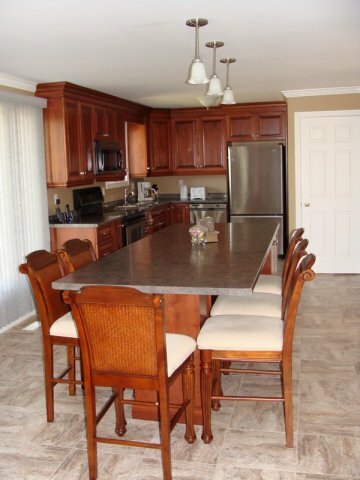 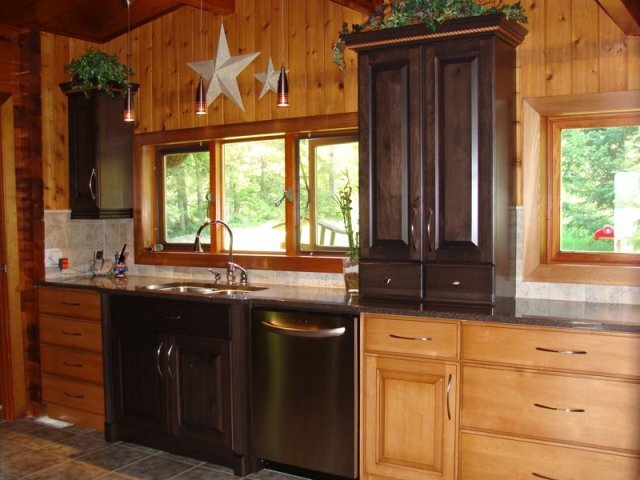 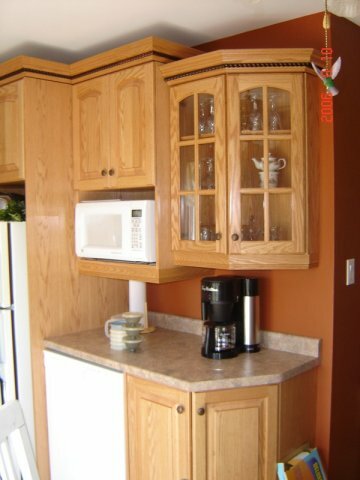 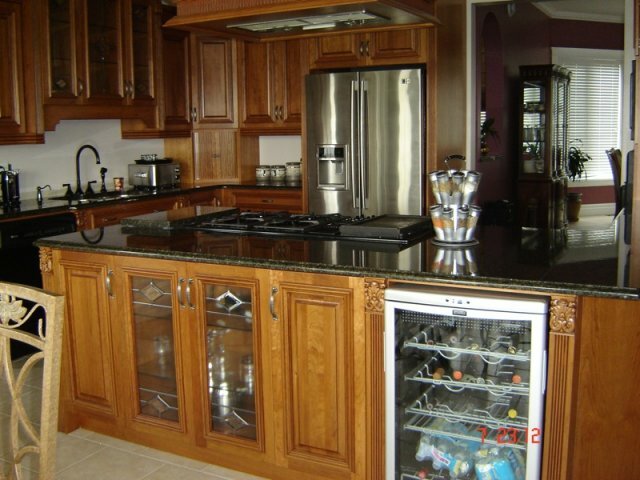 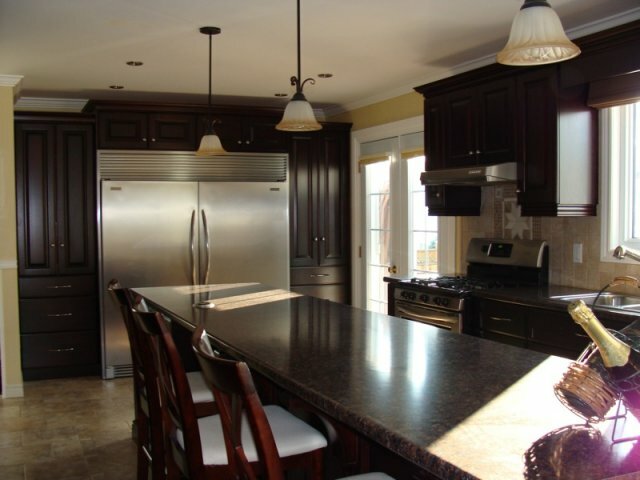 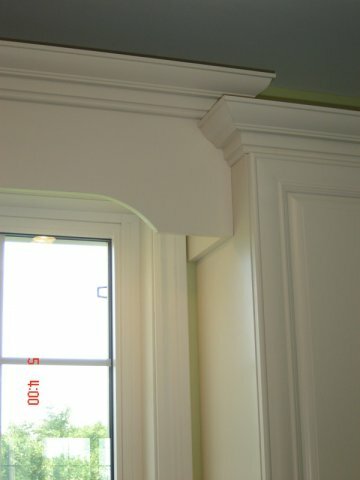 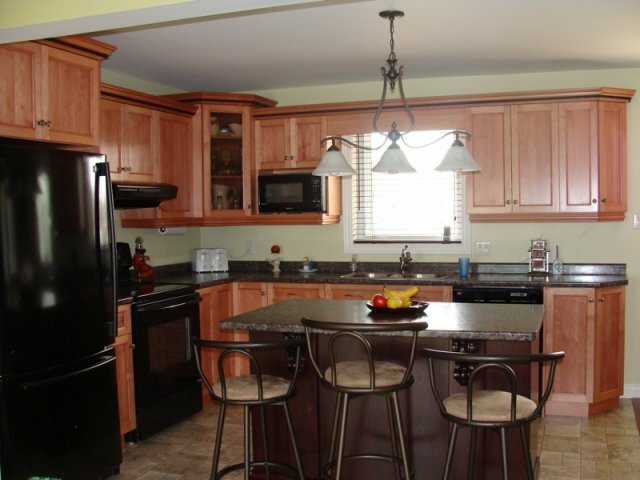 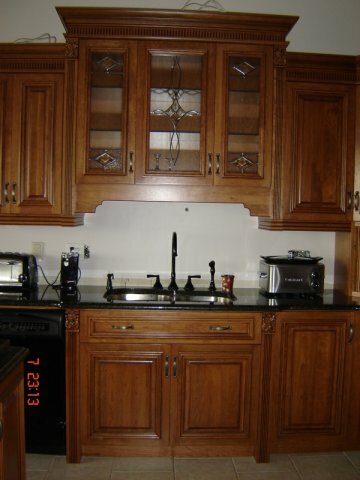 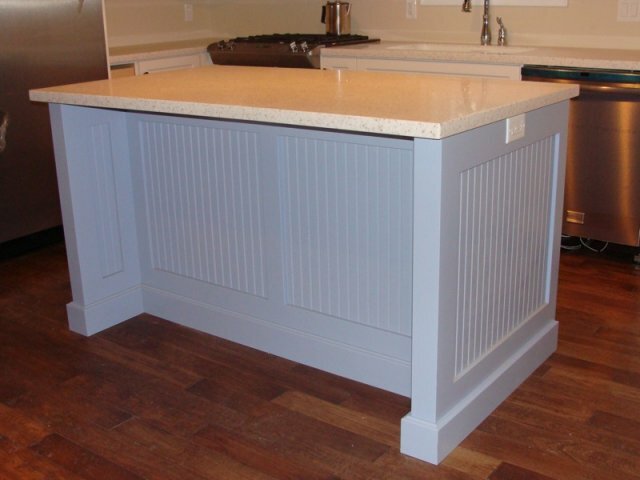 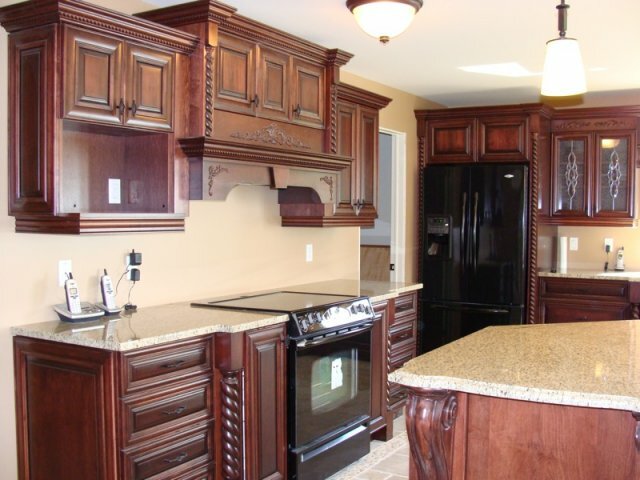 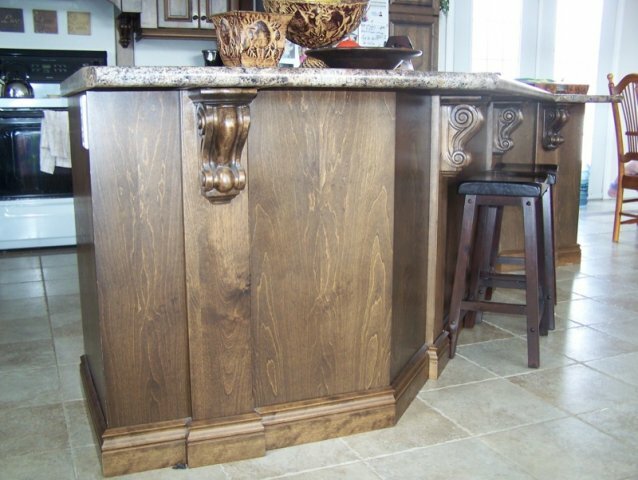 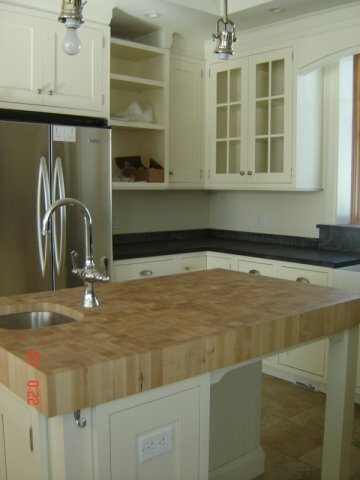 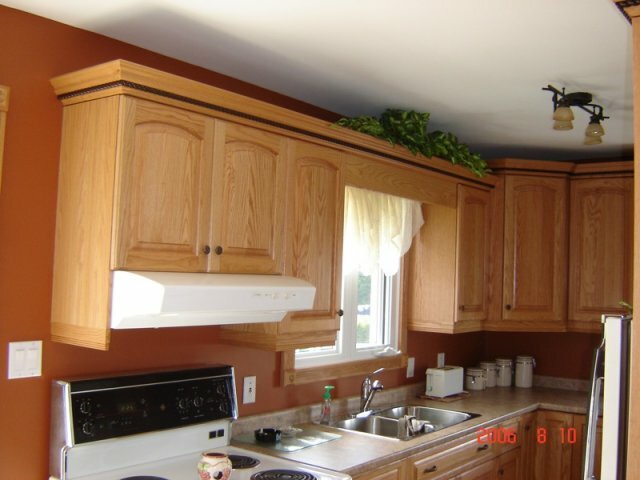 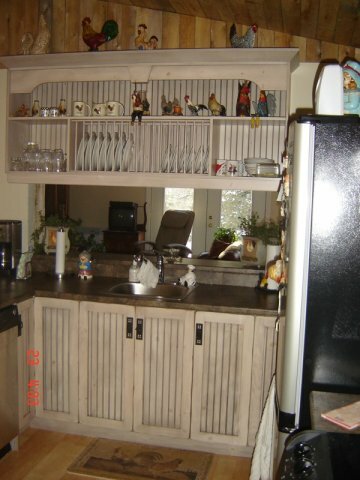 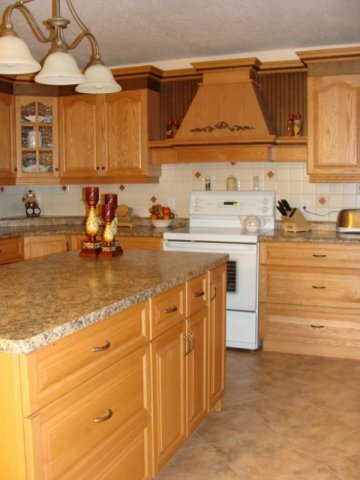 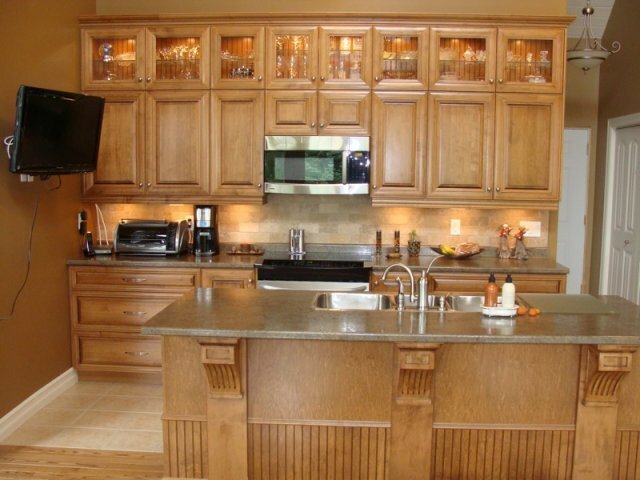 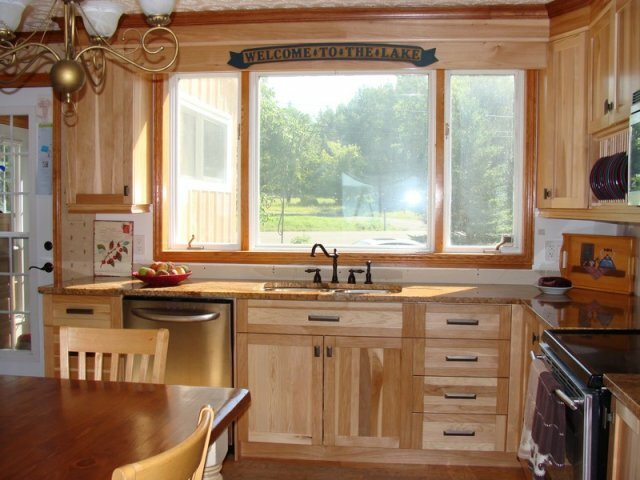 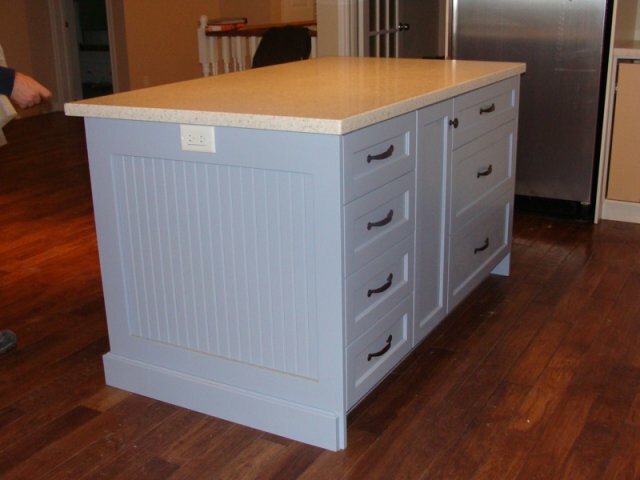 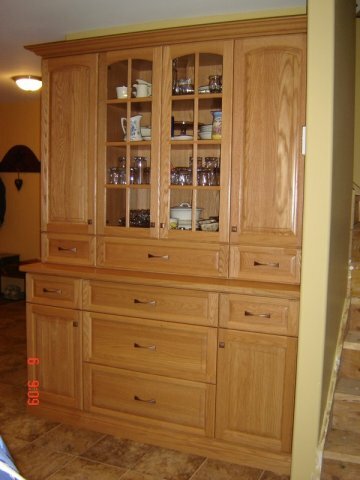 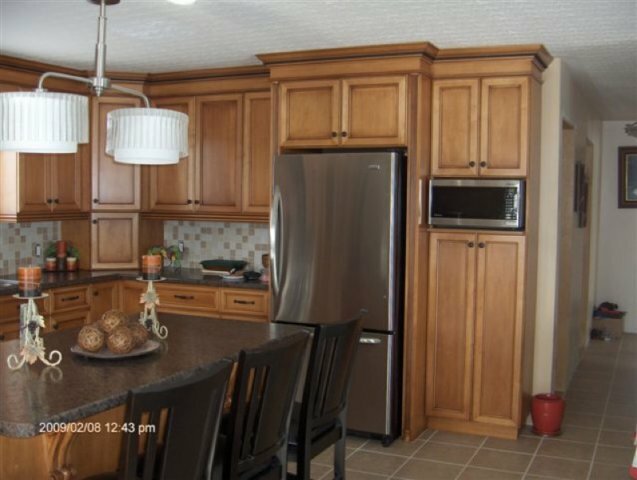 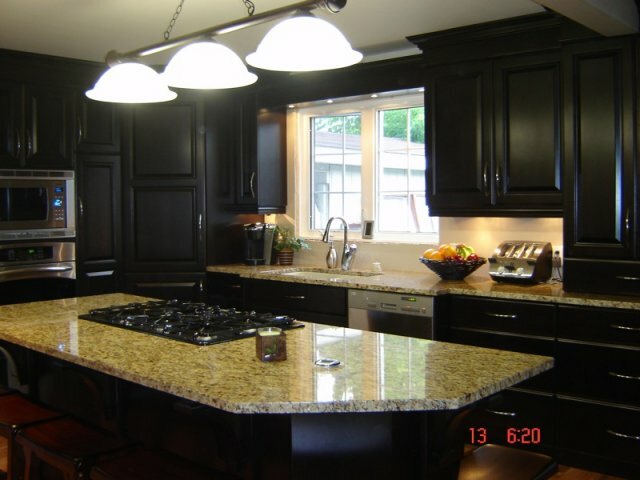 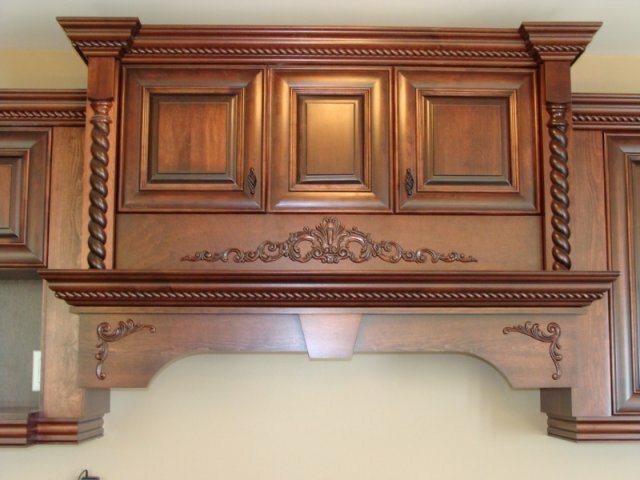 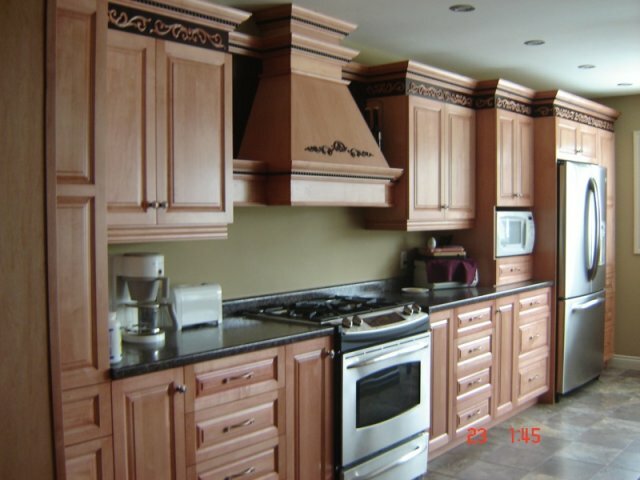 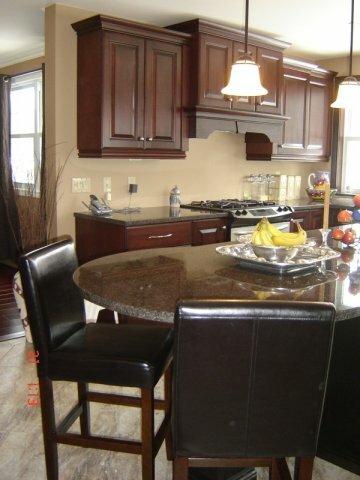 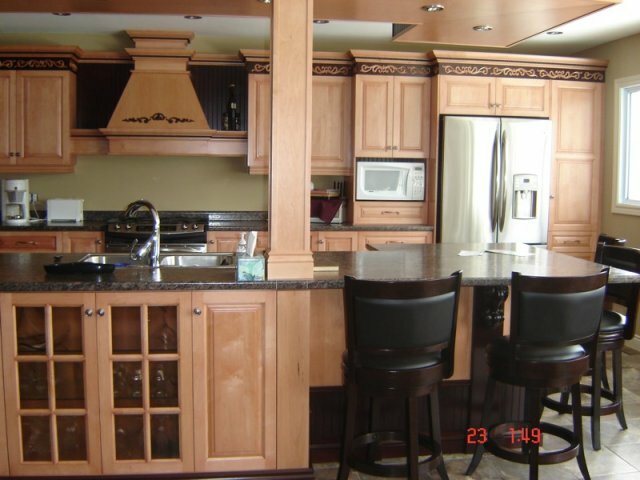 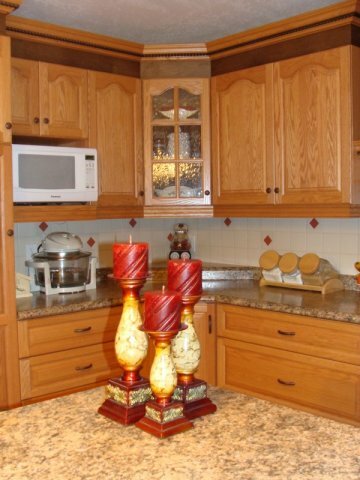 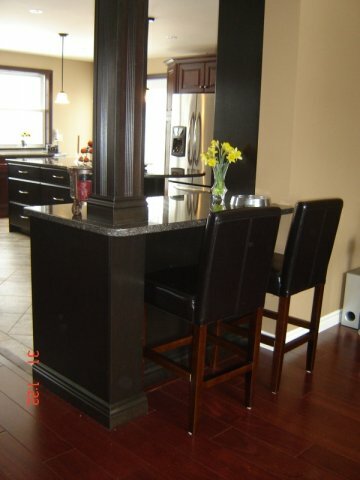 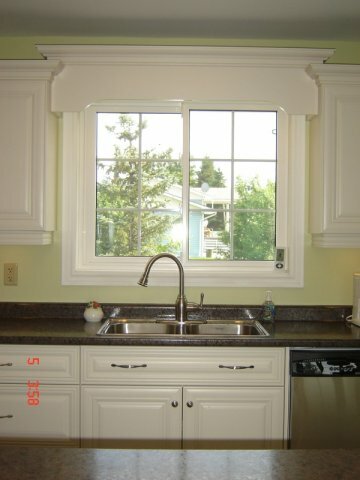 Traditional wood cabinets for a classic kitchen design. 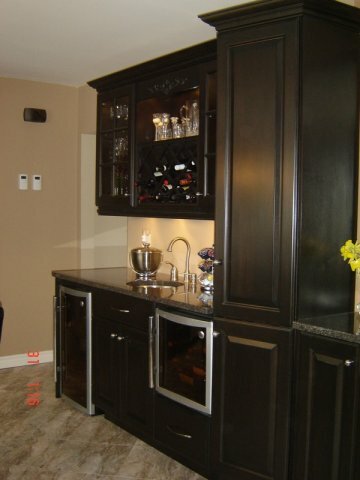 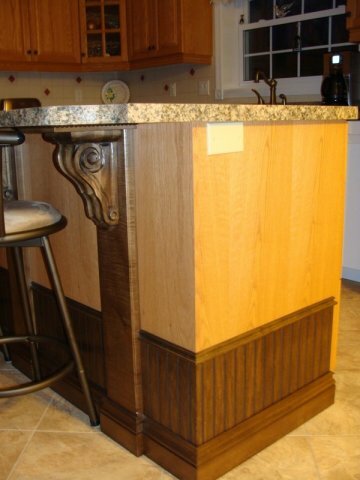 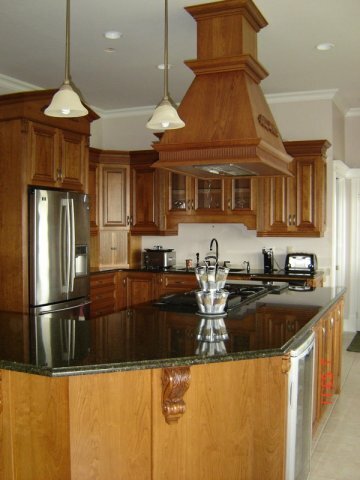 - DM Woodworking Inc.
Crafted for those who crave the culture and allure of the past, traditional cabinets come to life thanks to our vast selection of door designs and styles, that, combined with exquisite finishing techniques, provide the means to recreate the ultimate classic kitchen interior. 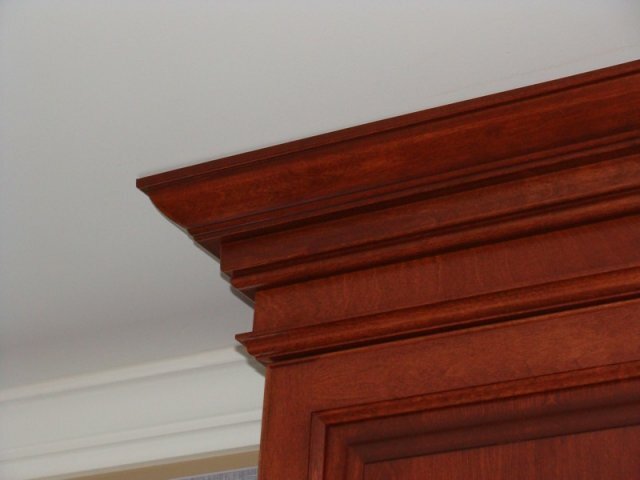 Whether in a wood finish or in a colored sealer topped with glazing, our attention to detail recreating traditional designs and our dedication to reproducing the finest qualities of past generations are the ingredients that will guarantee a final product true to the original period from which it was inspired. 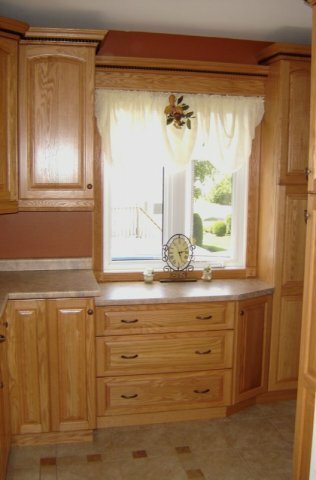 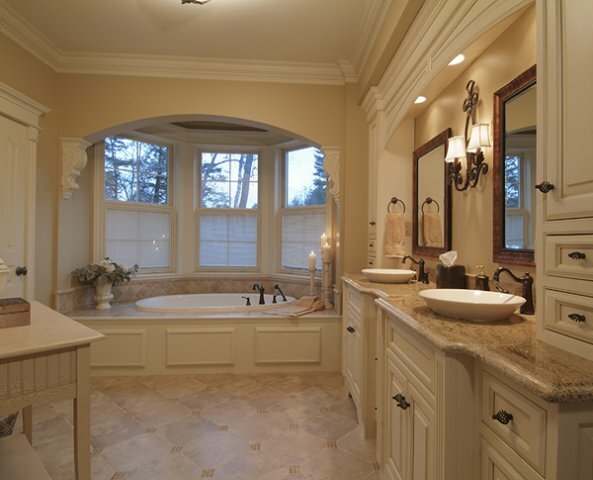 In addition to the flexibility available within our standard product line, our manufacturing facility is capable of delivering the customization necessary to satisfy the most challenging designs, allowing designers to express themselves in creating timeless spaces.